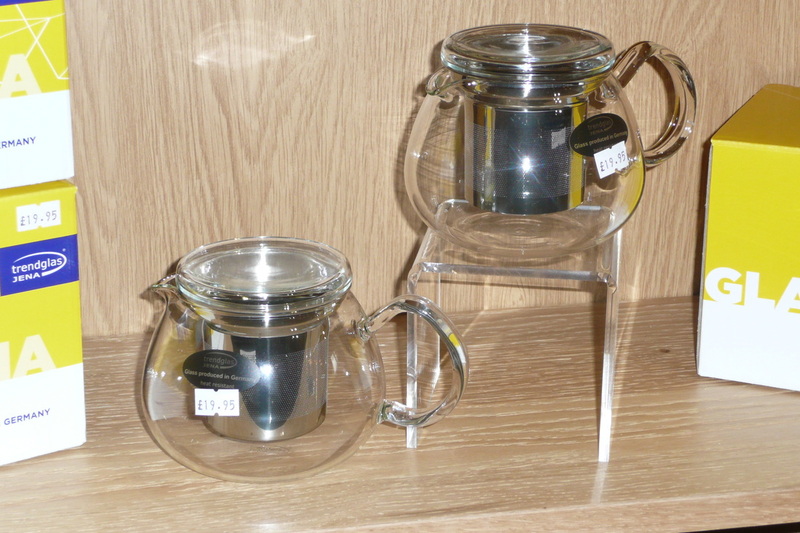 We have a range of selected gifts relating to tea and coffee brewing, including tea pots with infusers, hand held infusers and strainers, cafetieres, coffee pots, grinders, ground coffee and coffee beans. 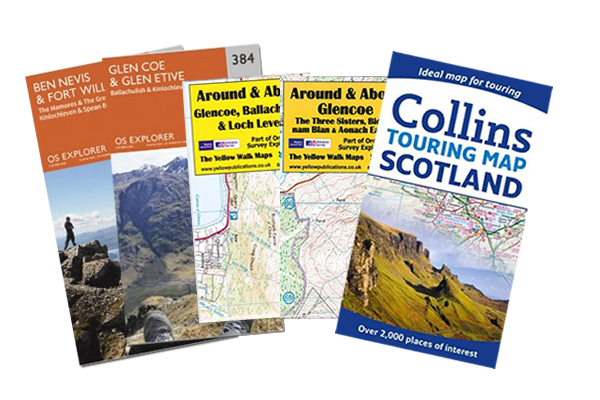 We have put together a selection of Scottish fiction books, all set in the Highlands and Islands of Scotland. 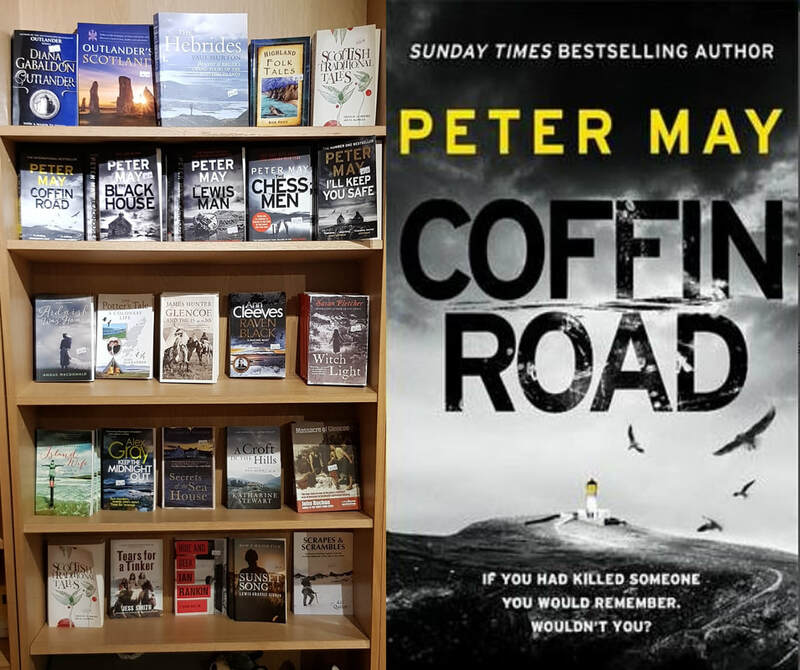 These cover our varied history, past lives and heritage and a range of cracking thrillers. 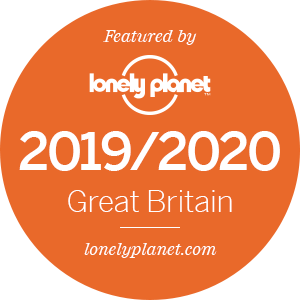 ​Why not pop in and have a browse at what we have to offer while relaxing with a coffee? 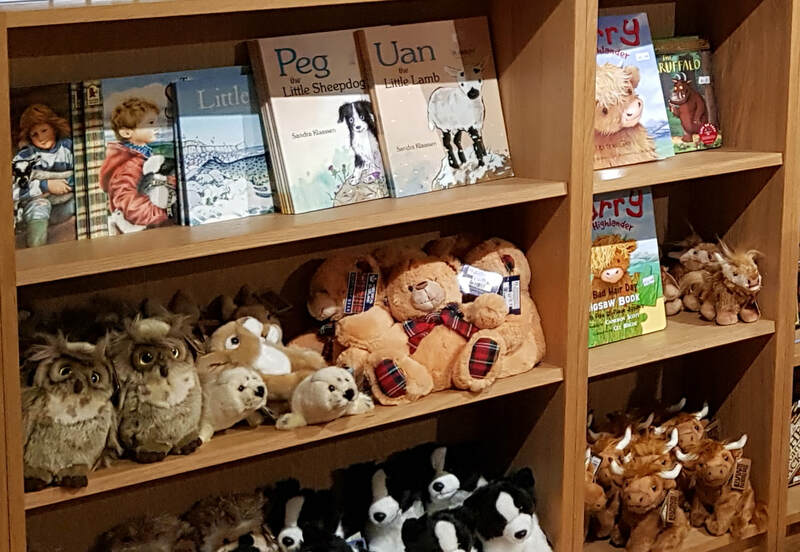 For the children, we have a selected range of books, cuddly toys and gifts to keep them amused in the evenings or on the days when the weather is maybe not ideal for playing outdoors. 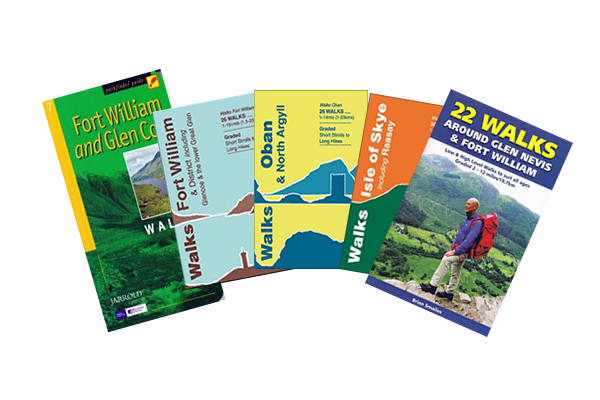 For more detail of the local area we stock the relevant Ordnance Survey and AA walking maps as well as a range of Oban, Mull and Scotland touring maps.